Just had to say-OMG! Omg! Omg! 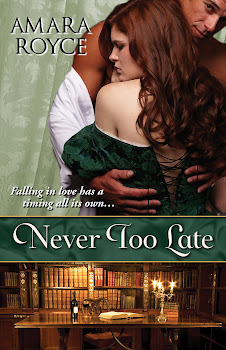 Bought Never Too Late, didn't get 1/4 of the way through, and went and got the 2 other books for my Kindle. Finished NTL,and judged my impulse justified. I want to chain you to wherever you write, and make you write more for me to read, because I'll run out of you and it'll be a bear to content myself with others until you do! Would it help if I came and kept you in coffee and cookies?